Guests can purchase a “Rock Your Weekend Getaway” vacation package now through September 6, 2017. 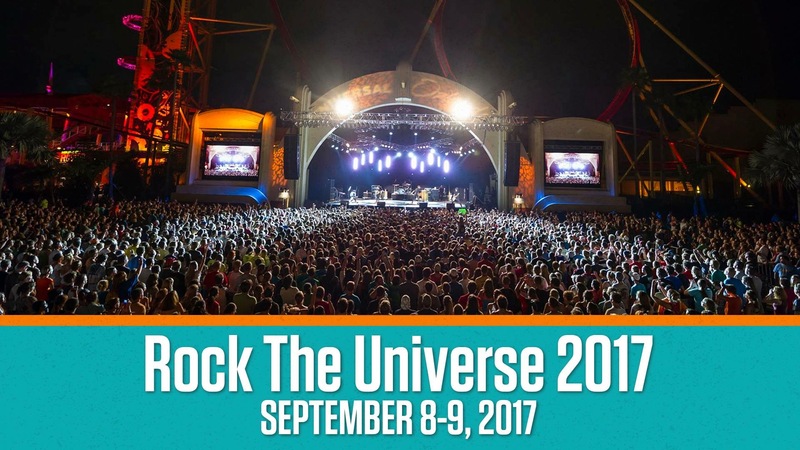 This package will start at $355 per person and allow guests to experience both Rock the Universe event nights. 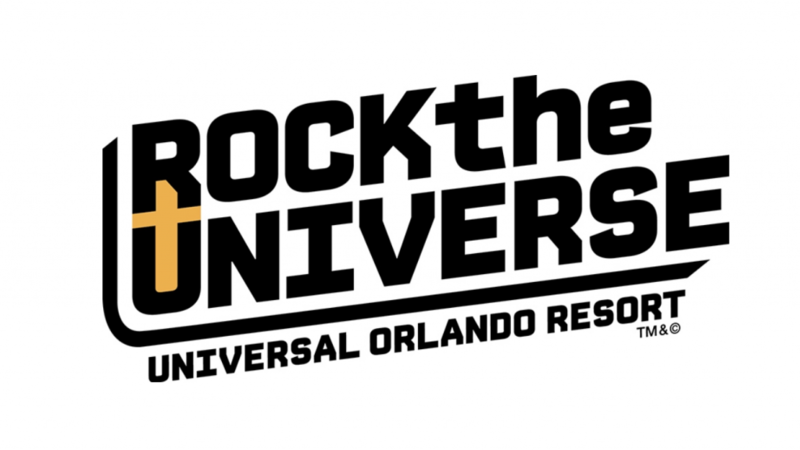 In addition to event admission, guests will also stay in the heart of the excitement at one of Universal’s incredible on-site hotels. 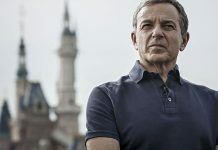 Furthermore, this vacation package also features access to all three theme parks throughout the weekend – Universal Studios Florida, Universal’s Islands of Adventure and Universal’s Volcano Bay – and more. Guests can also upgrade to a 3- Park Rock Your Weekend Part-to-Park Ticket. 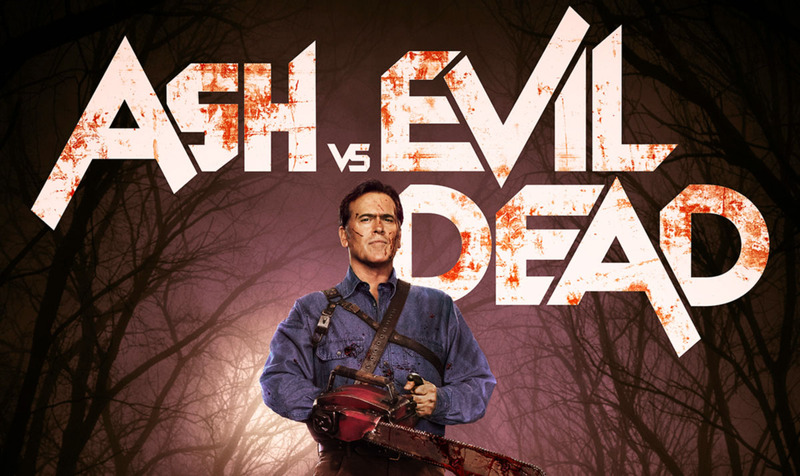 Additionally, guests can purchase single or two day event packages, with or without park tickets. 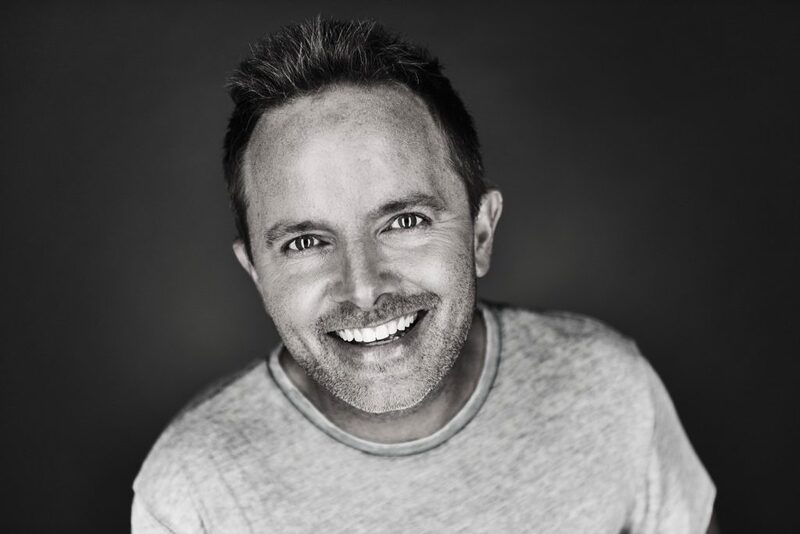 GRAMMY award-winning singer/song-writer Chris Tomlin. Below is a full line up of artists and the stage they will be performing on. Finally, guests will also have the opportunity to experience a special Saturday night candle-lighting ceremony. Check out the Promotional Video posted by Universal Orlando on their YouTube Channel.